Bring your laptop and spend 3 hours with us in our lobby helping to track, thank and ask for gifts in real time. Feel free to represent other non-profit that you support at the same time! We will all rise together! Please let us know when you can be here: 8:00-11:00, 11:00-1:00, 1:00-3:00 or 3:00-5:00. You can stay longer than one 3 hour chunk if you desire. Spend the day with us! 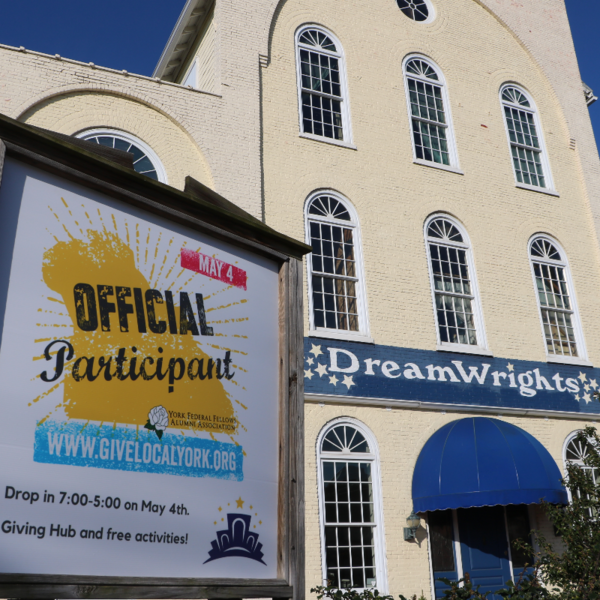 Log in to see who is volunteering for DW Collaborative Giving Workday Hub!